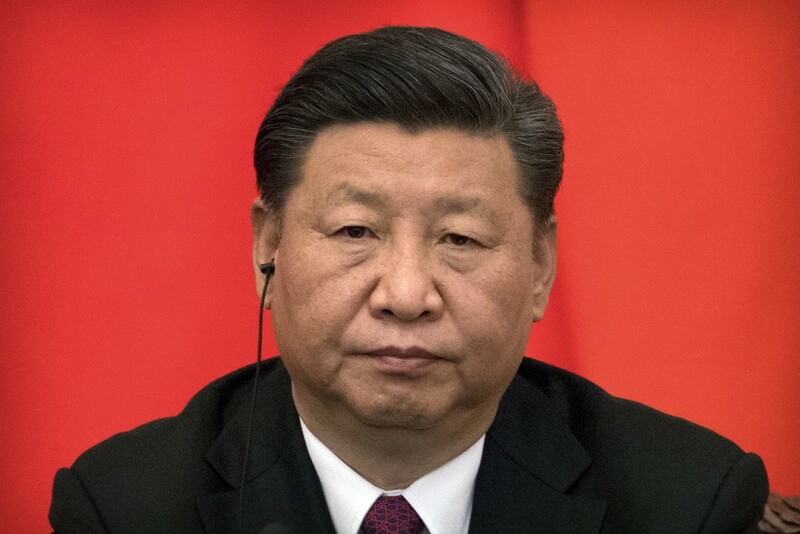 Chinese President and ruling Communist Party leader Xi Jinping is beset by economic, foreign policy and domestic political challenges just months after clearing his way to rule for as long as he wants. Mounting criticism of his administration's policies has exposed the risks of amassing so much power: He's made himself a natural target for blame. Of greatest concern to many is the trade war with the U.S. that threatens higher tariffs on hundreds of billions of dollars of Chinese exports. 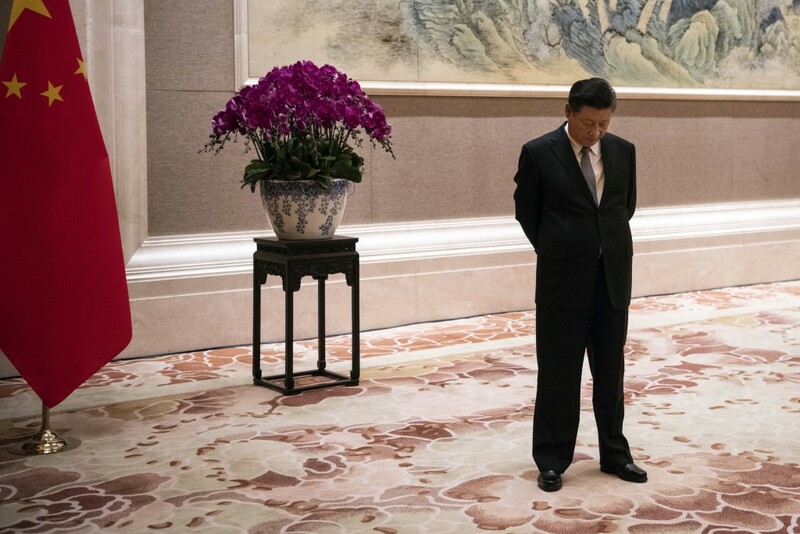 Critics say they've yet to see a coherent strategy from Beijing, which instead seems to be opting for defiance and retaliatory measures of its own.